Ooooo i enjoyed this just as much as the first two books! I could have quite happily punched Jake in the previous book, but he’s now forgiven. I think. I have loved every page of this, and Leanne continues to keep her readers on the edge of their seat, with no idea of what to expect, and surprised along the way. This Author has a knack for keeping you in suspense at the same time as building an addictive and beautiful romantic story. I love how the characters have learnt and adapted since the first book, growing as people and learning how to be together. I find this to be a much more realistic romance, with it’s misunderstandings, miscommunications and learning how to be with one another. There are steamy and suspenseful scenes throughout, and moments where i was thoroughly tempted to throw the book at the Authors head, in the best way possible. I don’t think I will ever look at romance the same way again! The concluding scenes were… unexpected! Shocking. Devastating. Beautiful. Horrible. Perfect. In short, they were Carrero. Which I am coming to think will be how I measure romance stories in future. Is it a pretty, make believe romance? Or is it Carrero? A truly brilliant conclusion to this trilogy! 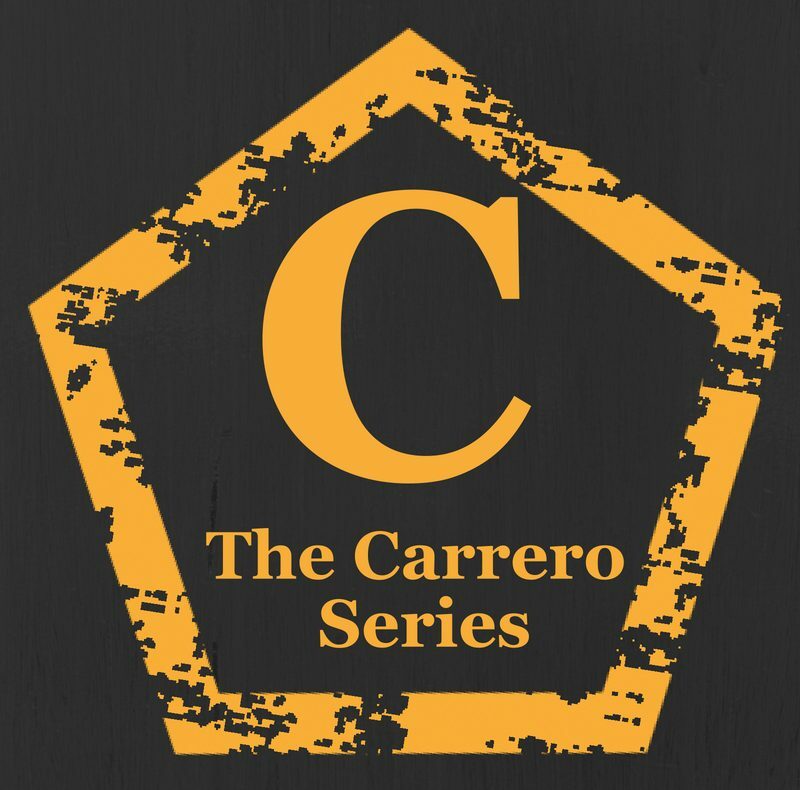 I can’t wait to find out about the rest of the Carrero Family!